1,300 of these medals will be awarded! The Jamaican bobsledders (remember the movie Cool Runnings) had a quite a hurdle to reach Sochi this year as they didn't have enough money to attend, specifically the $80,000 to pay for training and equipment which they had used their personal funds to buy. The Jamaica Olympic Association only covers their air and hotel so the International Olympic Committee did step in to offer to pay their costs. But instead the bobsledders set up a last minute internet campaign and surpassed their goal. Then their flights from New York to Sochi lost their equipment and luggage! It did eventually arrived but the TSA had opened up their protein powder containers in their luggage and not properly sealed them closed so their suitcase with full of powder. One said,"In my helmet today I had protein powder going into my eyes." 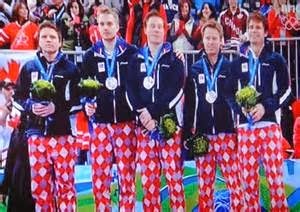 The hand knit sweaters Team USA worn for the opening ceremony drew some criticism since they resembled Christmas sweaters! 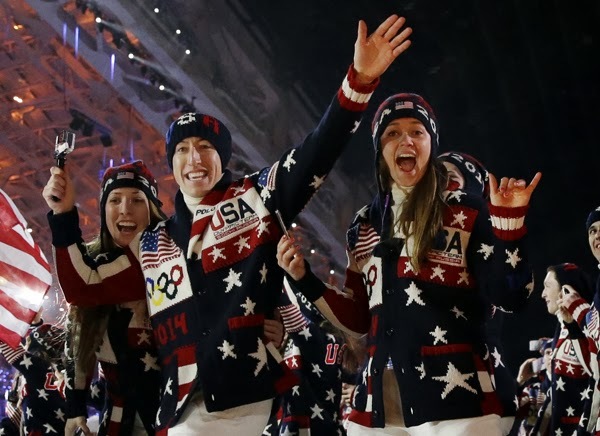 lol Unlike at the London games, theses sweaters were made in the USA by Ralph Lauren whose website is already sold out them which retailed for $600. 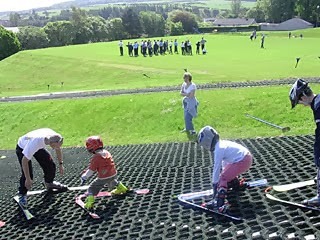 One of the competitors trained on a dry slope, which is an artificial ski slope used for practice and training. 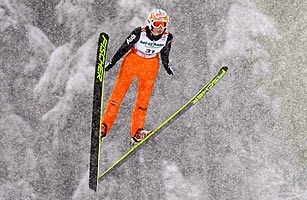 Did you know that women aren't allowed to ski jump in the Olympics, even though they've been petitioning for years? The Dutch won the Gold, Silver and Bronze medals in Speed Skating which is a sport I had never heard of until my co-worker told me her 10 year old son does it. But did you know the American team has a black speed skater? Shani Davis. 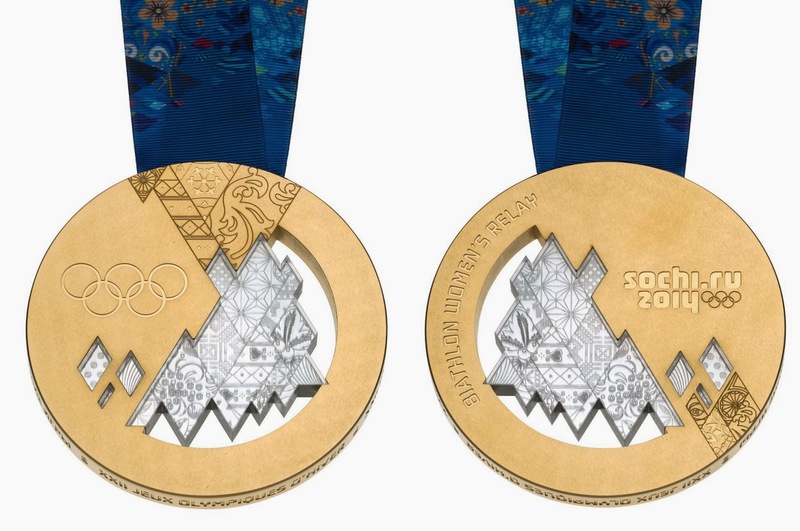 He grew up with a single mom on the south side of Chicago, no ice rings near him, but he won Gold at the last two Winter Olympics. 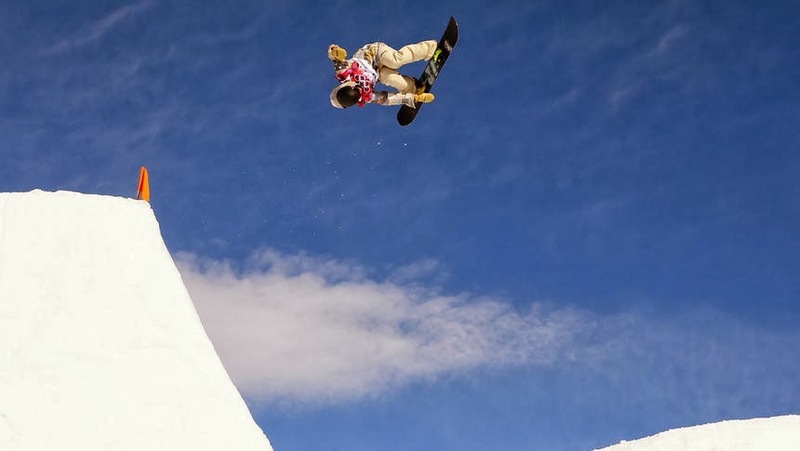 He's the first African-American to win a solo medal at a Winter Olympic game. If you saw the movie the Incredibles, Frozone, the black superhero with ice powers was inspired by Shani Davis. 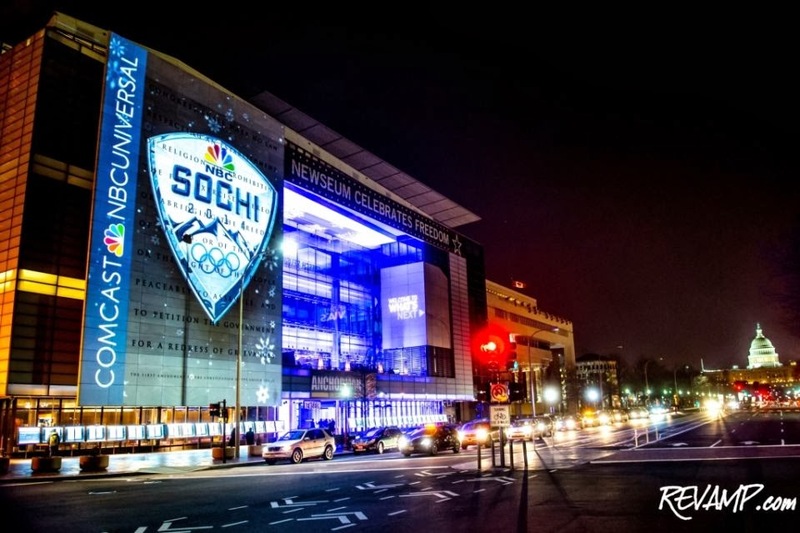 In 2002 he inspired DC Inner City Excellence, which is located at the Fort Dupont Ice Arena in DC which encourages exposure to the ice to children of all ethnic backgrounds. 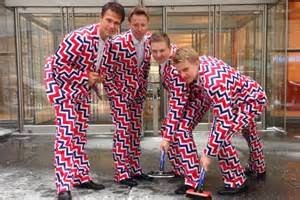 The award for most colorful costume goes to the Norwegian curling team. 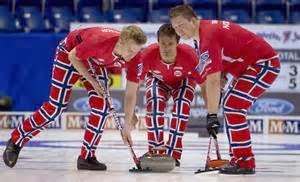 Steve Harvey had the US Ladies Team teach him how to play and it's not easy!